Keke Palmer Admits She's Down to Go Bald! KeKe Palmer isn’t afraid to cut it all off and we’re so here for it! 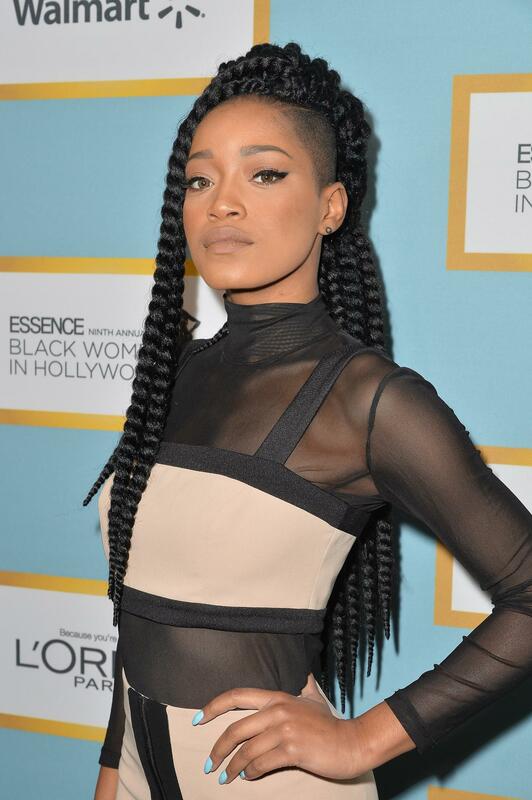 We love Keke Palmer for always taking hair risks and keeping us on our toes, but today while strolling the red carpet at the 9th annual ESSENCE Black Women In Hollywood, the actress donned a shaved ‘do and couldn’t feel more relieved.